Songtradr, a Santa Monica, CA-based music licensing platform, completed US$12m Series B funding. The round, which brought total funding to date to US$21.5M, was led by Richard White, CEO and founder of Australia-based WiseTech Global (WTC.AX, market cap circa A$7B). The company intends to use the funds for global growth and product development. 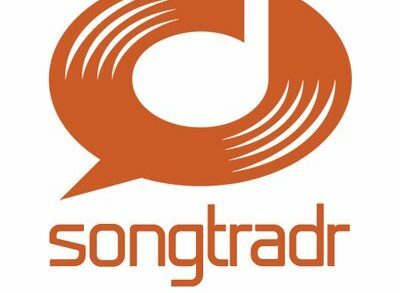 Led by Paul Wiltshire, founder and CEO, Songtradr connects artists to film, TV, brands and other media in a fully automated, worldwide marketplace for music licensing. Music creators control their content and rights and have the ability to monetize their music through licensing to all forms of media, including distribution to all major streaming platforms. 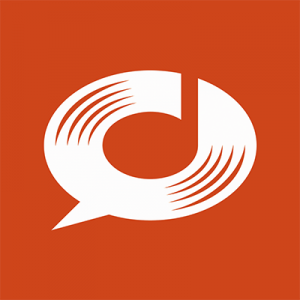 Using the company’s proprietary technologies, music supervisors, brands, filmmakers and other creatives can license music from a vast community of artists, bands, record labels and publishers. The open marketplace is used by over 400,000 artists and catalogs from 190+ countries.